Earn 10% Fixed for 10 Years with multiple Buy Backs in place. 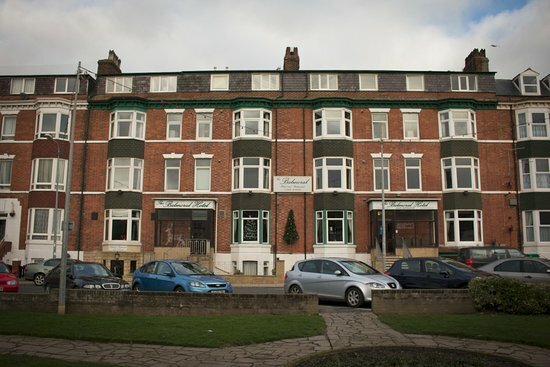 Situated just a stones throw away from Bridlington's North Beach. 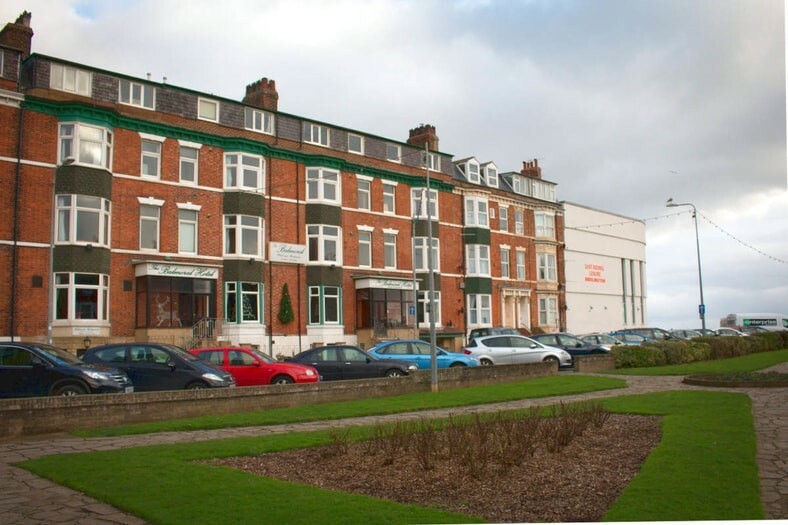 Adjacent to the Flambourough Headland Heritage Coast, Bridlington is a quirky coastal town, well known for its small working harbour and shellfish fishing. With 34 en-suite rooms, this traditional seaside property is a welcome addition to the Carlauren portfolio, combining luxury living with comprehensive care services. 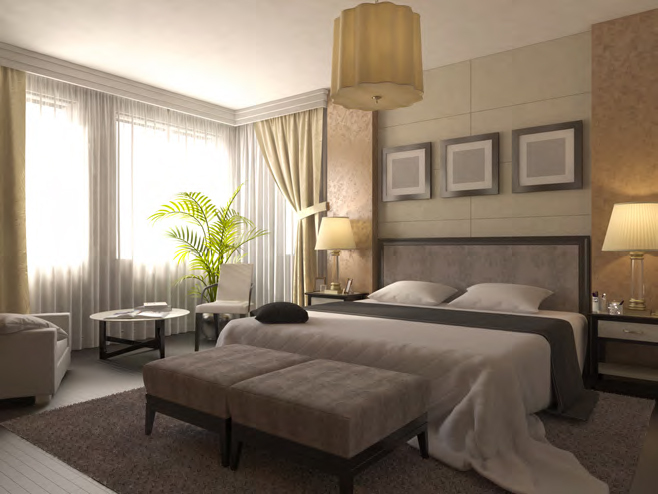 The fully-furnished suites will be complemented by vibrant interior design schemes, with premium quality furnishing, fabrics, prints and accessories creating truly unique living spaces designed for later life. Boasting a number of elegant communal areas for fine dining, relaxation and socialising, with extensive views across the surrounding area. Buying a care home can produce higher yields. The UK's care sector can provide higher than average returns when compared to more traditional asset classes.